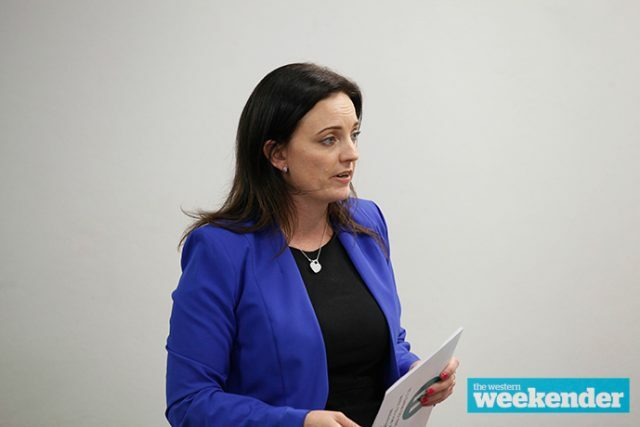 Emma Husar and news outlet BuzzFeed are headed to mediation in an attempt to settle the Lindsay MP’s defamation case against the publisher. Ms Husar and representatives of BuzzFeed appeared briefly in court today, where they agreed to engage in mediation. That process must begin by June 21. If a settlement cannot be reached, a trial date will be set on June 28. Ms Husar, who is not re-contesting Lindsay at next month’s Federal Election, took legal action against BuzzFeed and journalist Alice Workman over stories last year regarding allegations of misconduct. Ms Husar claims BuzzFeed published a range of false and defamatory allegations against her.